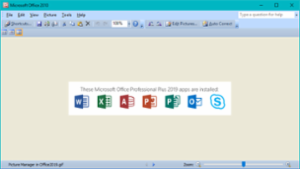 Today we are going to make Microsoft clients aware of tricks and tips used by Cybercriminals to bypass Microsoft Office 365 tenants. 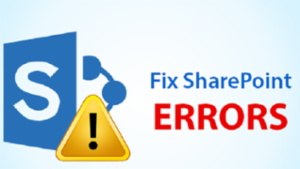 Read this post carefully to help you achieve an unbreakable security level in your Exchange Online accounts. 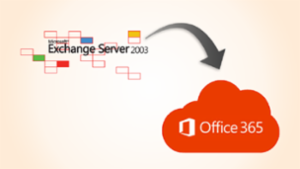 Having trouble Moving from MS Exchange server 2003 to Office 365? 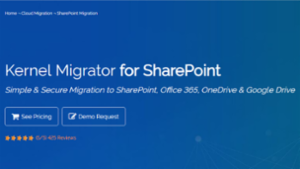 Read from this article to get a detailed overview of the whole migration process using different methods. 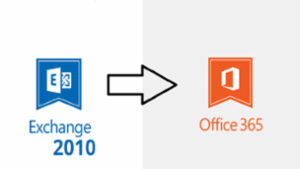 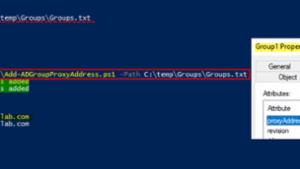 If you have a challenge of moving PST to Office 365 Online Archive, read this article to have a brief overview of how to migrate PST to Exchange Online Archive. 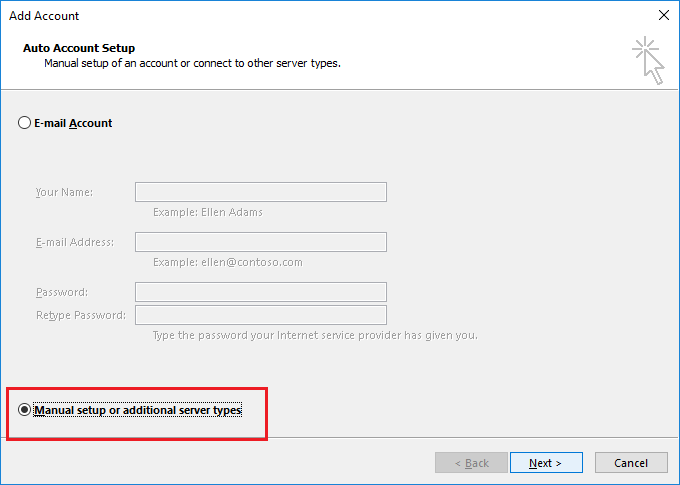 What about Exchange 2013 server ? 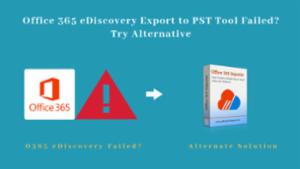 Are you trying to export PST from Office 365 using the eDiscovery export tool but failed? 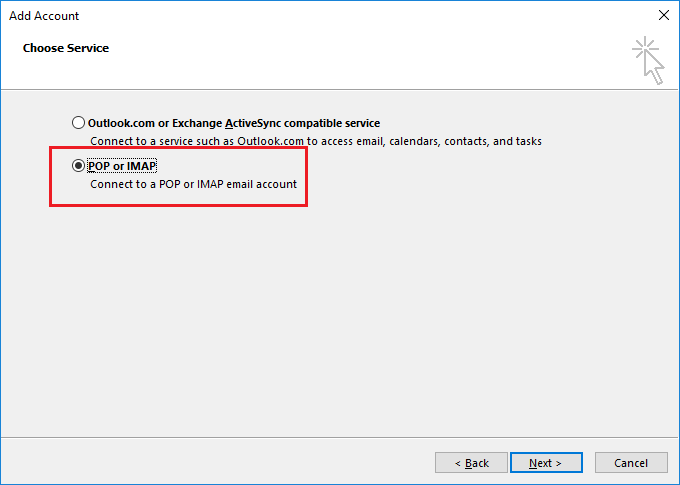 Let’s try an alternate solution to export Office 365 mailbox to PST format without using eDiscovery. 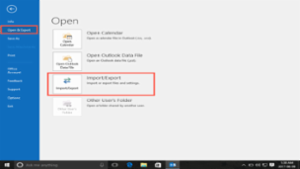 You will get Office 365 data into PST format in just a few clicks using the Office 365 Export Tool. 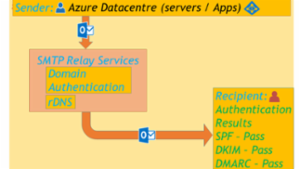 This post explains how Microsoft has strengthened Azure platform security against unauthenticated SMTP traffic to maintain Azure IP stack reputation and how 3rd party SMTP API can be used to overcome these restrictions. 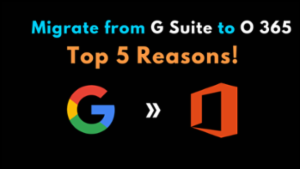 You're very welcome Mahesh and thanks again for writing a great informative article. 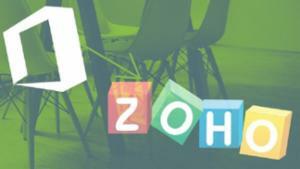 Endorsed! 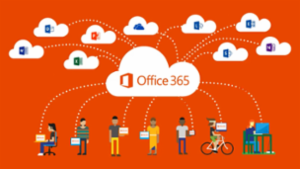 Know the 5 most critical benefits of Microsoft Office 365 Exchange online for business, enterprise, education, and students. 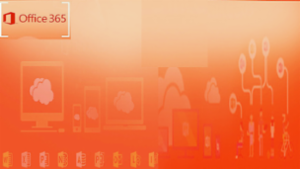 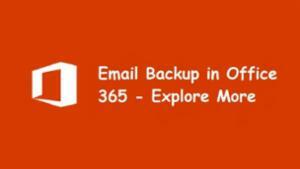 Also, be aware of Office 365 Challenges and how to backup data safely. 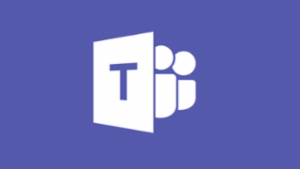 This post is just to show case how to provide Guest access for Microsoft Teams, As the Office 365 admin, you must enable the guest feature before you or your organization's users (specifically, team owners) can add guests. 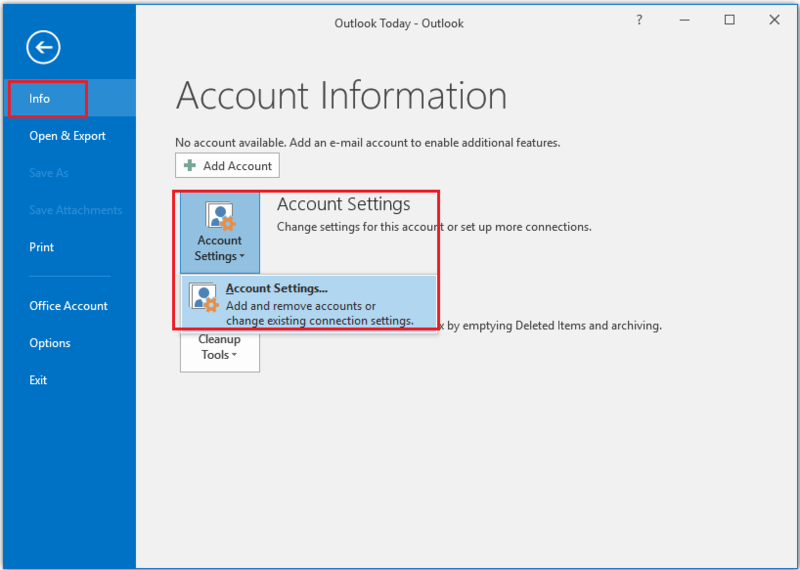 Are you among those users who need to move email from Outlook to Office 365 or Exchange Online? 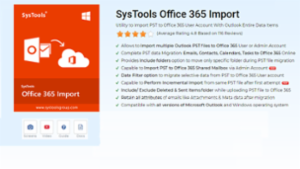 Are you facing an issue in importing Outlook PST files or does not have an idea how to migrate PST file to Office 365? 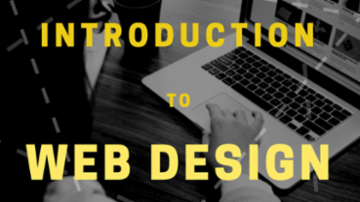 Then you will get an exact solution for all the queries in this blog. 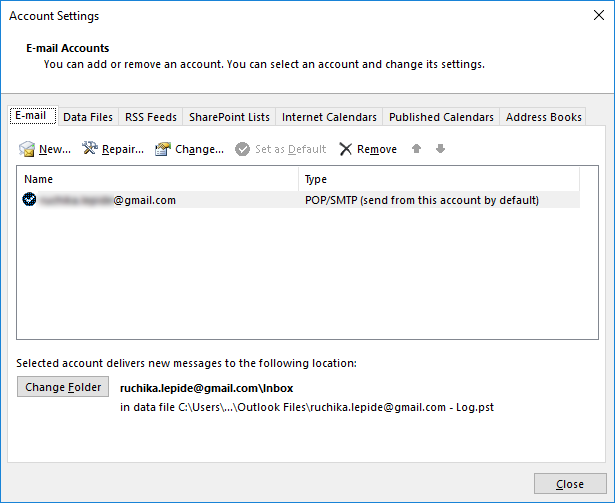 Is it possible to import the .PST directly into the Users Archived mailbox so it doesn't counted towards the quota ? 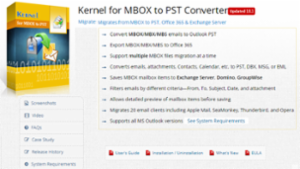 Know how to migrate Outlook PST files to Office 365 Exchange Online using Microsoft Azure AzCopy tool. 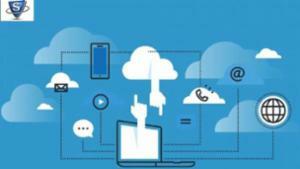 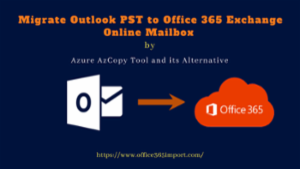 Simply, you have to download Azure AzCopy tool and use Office 365 Import service to move Outlook PST to Office 365 webmail by Network upload manually. 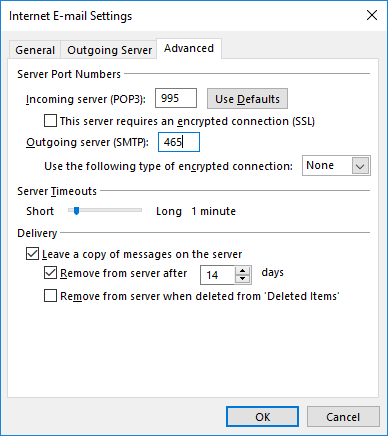 I wonder if there is any import of .PST can be performed via azcopy? 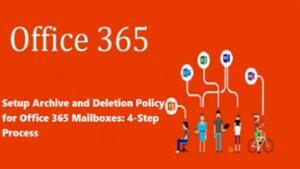 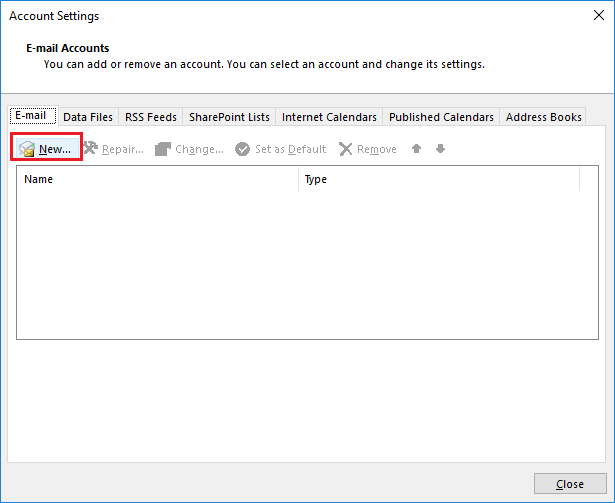 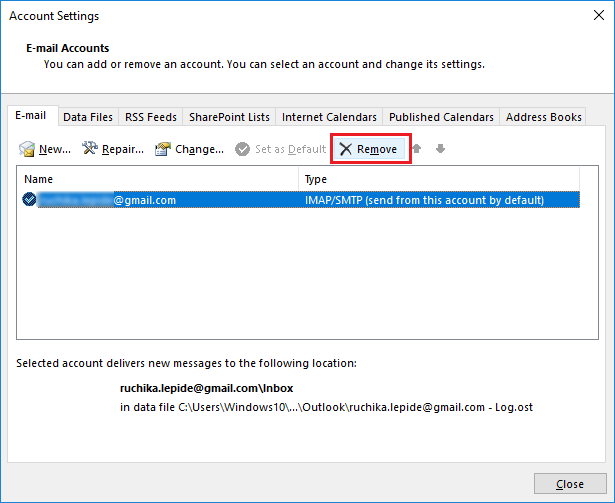 In the blog post, we are going to discuss step by step procedures to set up an archive and deletion policy for Office 365 mailboxes. 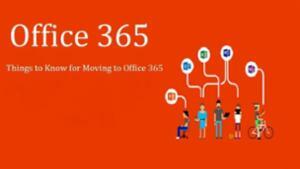 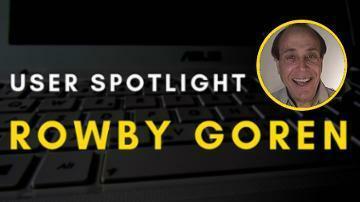 The purpose of this article is to describe things one should know before moving to Office 365. 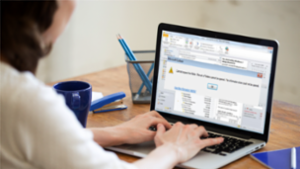 There are lots of parameters in place that need to be checked. 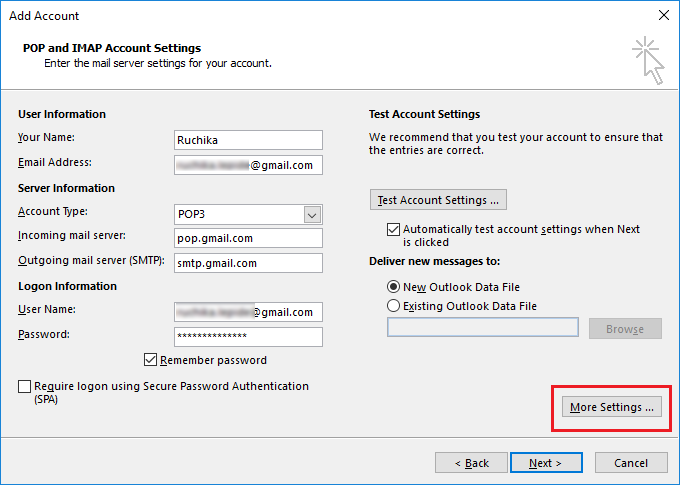 The most emerging queries of the user is to upload Outlook OST mailboxes to Office 365 account. 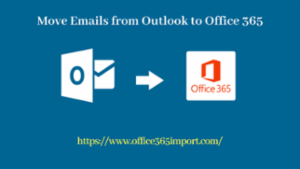 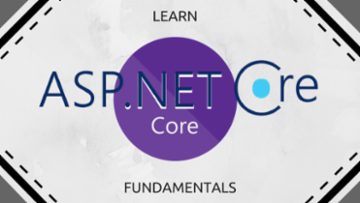 So, here we will provide the manual as well as an automated solution for to transfer OST file to MS Office 365 in an absolute manner.